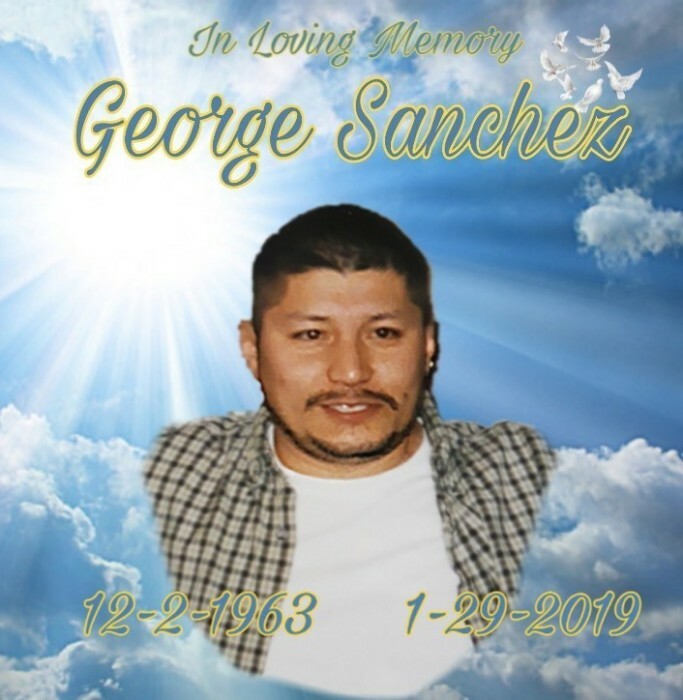 George John Sanchez, age 55, beloved son and father, taken into heaven to be with our Heavenly Father on Tuesday, January 29, 2019 at Indiana University Health Hospital, Indianapolis, IN. Born on December 2, 1963, George was a lifelong resident of East Chicago, IN. He attended Holy Trinity Croatian elementary school and E. C. Washington High School from 1979 – 1982. 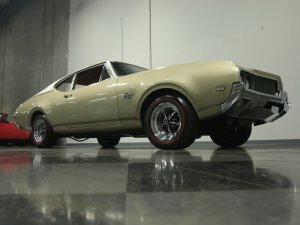 A mechanic by trade, George loved cars, was very fond of animals, taking in many stray cats, dogs and even had a stray squirrel trained to run up to his shoulder. George enjoyed a good cookout and listening and singing to 80’s music. He will be remembered for his great sense of humor, easygoing nature, his ability to easily make friends, and make everyone laugh and feel at home. He especially loved to visit the local library to read the newspaper and watch reruns of the Andy Griffith show. He appreciated and loved his family and was especially proud of his son, Adam. He had many close friends that supported and checked in on him. He is survived by his loving family: son, Adam (Malyke) Hernandez of Hammond, IN (Adam's mother, Mary Hernandez); parents, Jose and Natalia Sanchez of East Chicago, IN; 4 brothers and 1 sister: Jose (Kathy) Sanchez of Long Beach, CA; Ruben (Anna) Sanchez of Hammond, IN; Esther (Clifford) Placzek of Corona, CA; Jaime (Rosalinda) Sanchez of East Chicago, IN; and Roberto (Krishna) Sanchez of Munster, IN. He is also survived by nieces and nephews: Leah, Amaury, Alina, Sebastain, Eric, Matthew, Rick, Jeremiah, Rosalinda, Madeline, Marixa, Jessica, Jeremy, Sofia, Amelia and many other great nephews, nieces and cousins. A Mass of Christian Burial will be celebrated on Thursday, February 7, 2019 at 10:30 am at Holy Trinity Croatian Church, 4754 Carey Street, East Chicago, IN with Rev. Stephen Kosinski officiating. Private cremation to follow. Visitation at FIFE FUNERAL HOME, 4201 Indianapolis Blvd., East Chicago, IN will be from 4:00 to 8:00 pm on Wednesday, February 6, 2019 and from 10:00 am until time of Mass at the Church on Thursday morning.